Throughout our 30 minutes together, we’ll dive into what’s stopping you from moving your business forward and I’ll provide a practical tip to get you moving in the right direction. In the Dream It, Do It session with me, we focus on one aspect of your business you need a hand with. Whether it’s coming up with a strategic plan to market your business, or crafting a memorable elevator pitch that gets people talking, you’ll leave this session with tons of a-ha moments and practical tips to move your business forward. 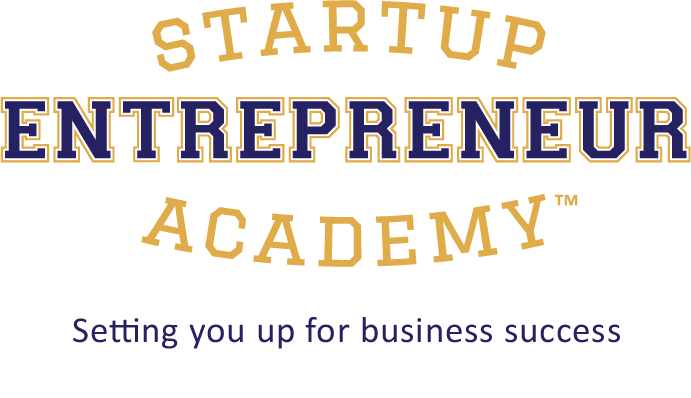 Designed for individuals in the ideation stage ready to release their brilliance into the world, the Startup Entrepreneur Academy is an online 13-week course you take at your own pace coupled with 1:1 mentoring sessions with me to hold you accountable and progressing in your business. If you have a business needing a bit more love and support, my 1:1 business mentoring package is perfect for you. 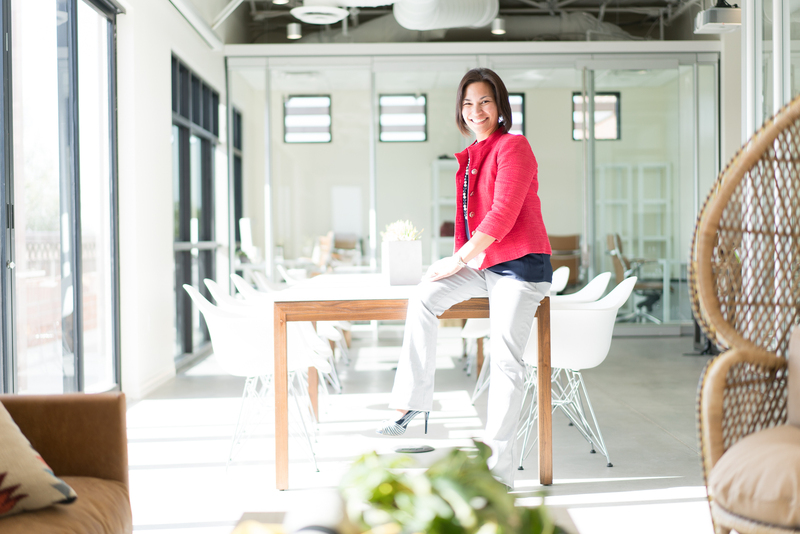 Throughout a 4-month period, you’ll meet with me virtually every week, dive into what’s stopping you in your tracks in business, and devise a strategic plan which we execute together.